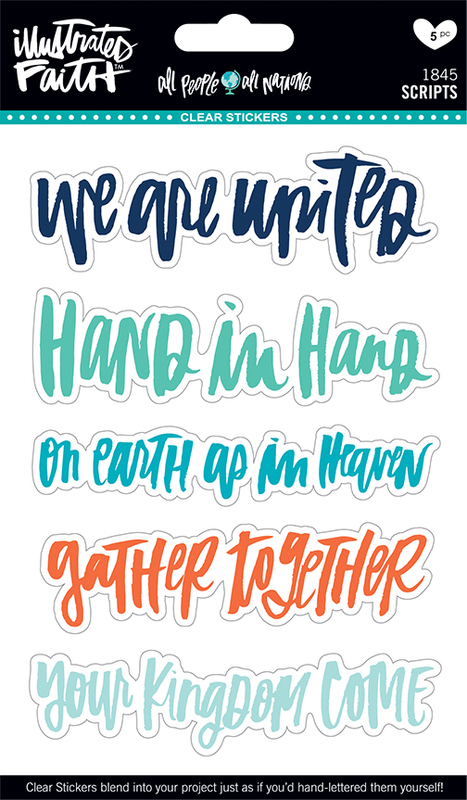 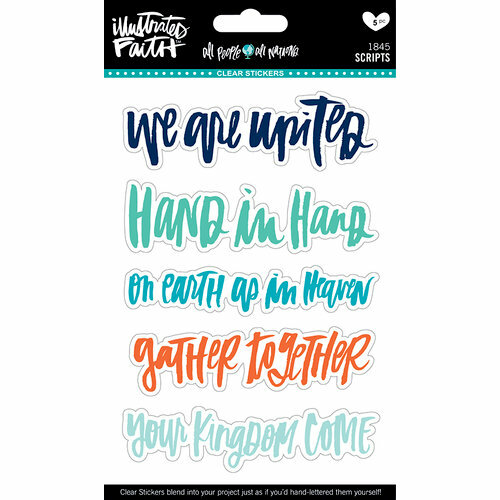 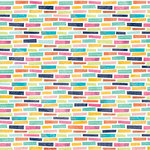 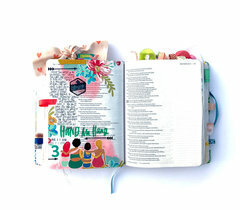 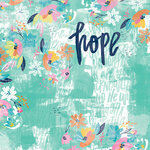 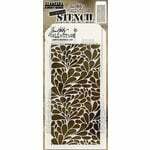 Be united when you create with the Scripts Clear Stickers by Illustrated Faith for Bella Blvd. 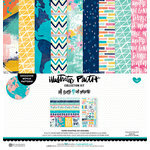 Included in the package is one sheet of clear stickers 5 pieces total that comes on a 4.25" x 6" sheet. 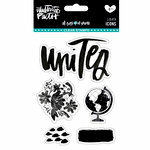 The stickers are part of the All People All Nations Collection.